Reading with a 3-5 year old is all about building vocabulary, creating positive associations with literacy, interaction, and HAVING FUN! Let your child have a say in book choice and encourage them to "read" with you by selecting books with lots of repetition and onomatopoeia. Try choosing more than one book based on theme, singing a related song, or doing a craft on the theme of the book to build on the experience. The older the child, the more they can participate in the reading. You still may not get to the end of a book with a three year old (be patient) but by now they should have a better understanding of story form and the concept of a book, so it's something to work into every day's activities. 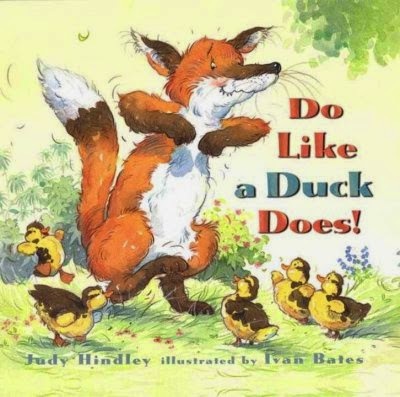 When a fox comes across a mother duck and her babies, claiming to be a duck like them, Mama Duck decides to put him through a series of tests to prove it. The rhyme scheme in this book is amazing and the onomatopoeia written into the text is super fun. It has the potential for many different levels of interaction, from quacking to getting up and strutting like a duck. 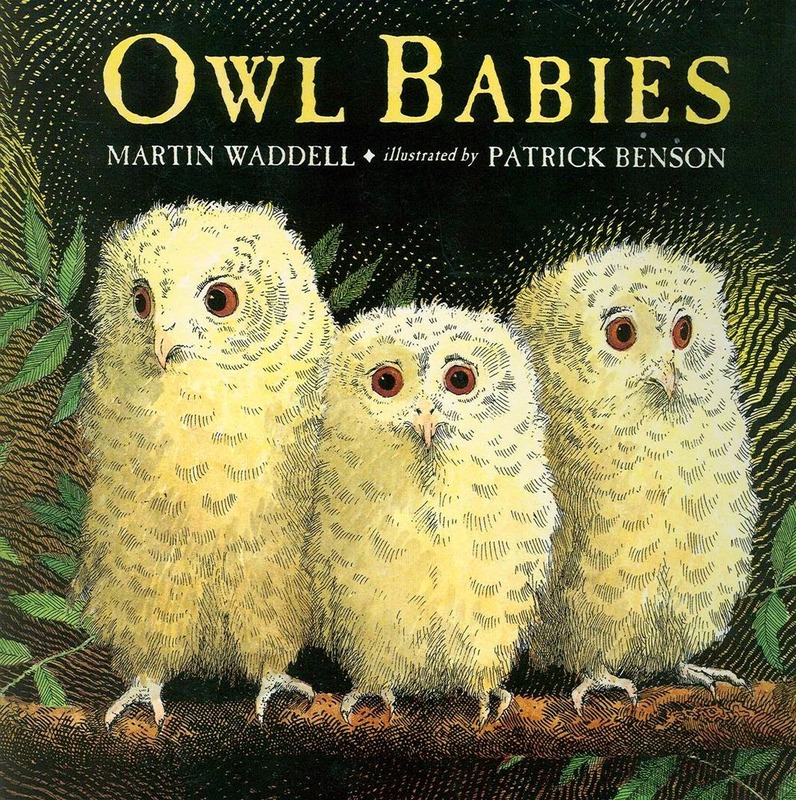 Three owl siblings wake up to discover that their mother has gone out and left them alone. Together, they reassure each other and themselves that she'll be back soon as they consider all the possibilities of her absence. A great choice for a grandma or babysitter to read as it helps children to deal with the feelings associated with being temporarily separated from their parents. 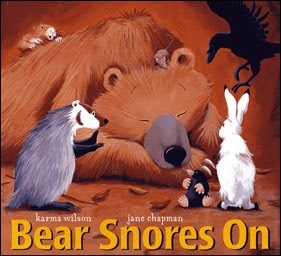 It is a simple and cute story, with a great read aloud flow and beautiful full-page illustrations. One cold night, a forest full of animals all congregate in a bear's cave for an impromptu party while the bear who owns the cave sleeps beside them. But, what happens when the bear wakes up? The sounds, the rhyme scheme, the repetition: this book has it all! It is simply a joy to read aloud. The illustration style is really nice, too, which makes for a great story time read. Enough stimulation to keep a toddler/child engaged for the whole of the story. A great go-to read. 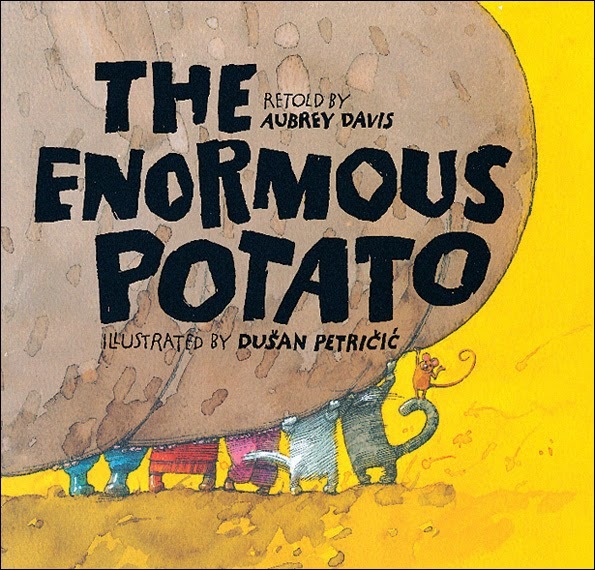 This story is a fun retelling of Tolstoy's The Great Big Enormous Turnip. When a farmer plants a potato eye in the garden, it grows into the biggest potato in the world, and it takes some serious teamwork to pull it out of the ground to eat. This book is all about the repetition and humour. As more and more characters join in the struggle to pull the potato out of the ground, their efforts gets added to the text chain. Kids pick up the pattern quickly and read along. And, let's not forget that it's a great moral about team work.